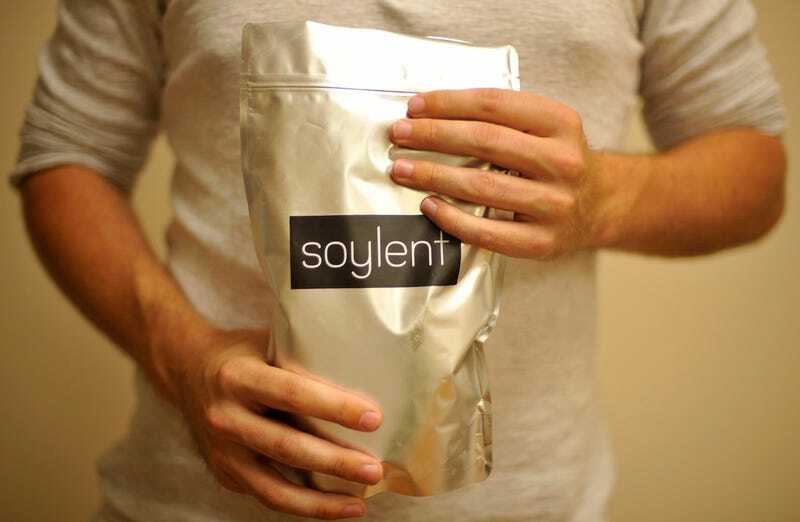 The CEO of Soylent is disrupting neighborhoods now, and the neighbors aren’t too happy. Rob Rinehart founded Soylent because he wanted to create a product that would provide coders with an easy meal replacement. But his latest product is getting some unwanted attention from the police. Rinehart’s “experimental living facility” in Los Angeles, which is actually just a shipping container with a porta-potty and heaps of trash, is being cited for grading and zoning code violations. Rinehart bought the land in Montecito Heights, overlooking a scenic view of downtown LA. But as soon as he installed the shipping container it soon became a spot for people to dump trash and spray graffiti. The city reportedly told Rinehart to remove the shipping container but allegedly he wasn’t having it. As the Los Angeles Times notes, Rinehart could face up to two years in prison and $4,000 in fines. “The defendant was given several opportunities to bring the property into compliance including a City Attorney Office hearing, but refused to do so,” a spokesperson for the LA City Attorney’s office told the website LAist. Rhinehart has a court date in early September. building and safety codes. I would like to offer my sincerest apologies to my neighbors who I upset. As a first time property owner, the container was meant to be an experiment in sustainable housing. In the future, I will ensure that I do my due diligence with regard to all city and neighborhood regulations. Flat Top Hill is a gem of Los Angeles, and I intend to make only positive contributions to the neighborhood and community going forward. The Soylent CEO is still due in court in September.